Autumn gardens are lovely riots of color, unlike the quiet spring gardens of pastel flowers. Acres of pumpkins and fields of asters and sunflowers. 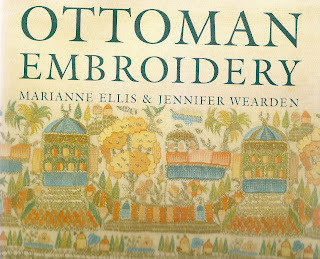 Today, I wish to write about another garden: “The Sultan’s Garden”, an exhibition at The Textile Museum of Washington, D.C., through March 10, 2013. 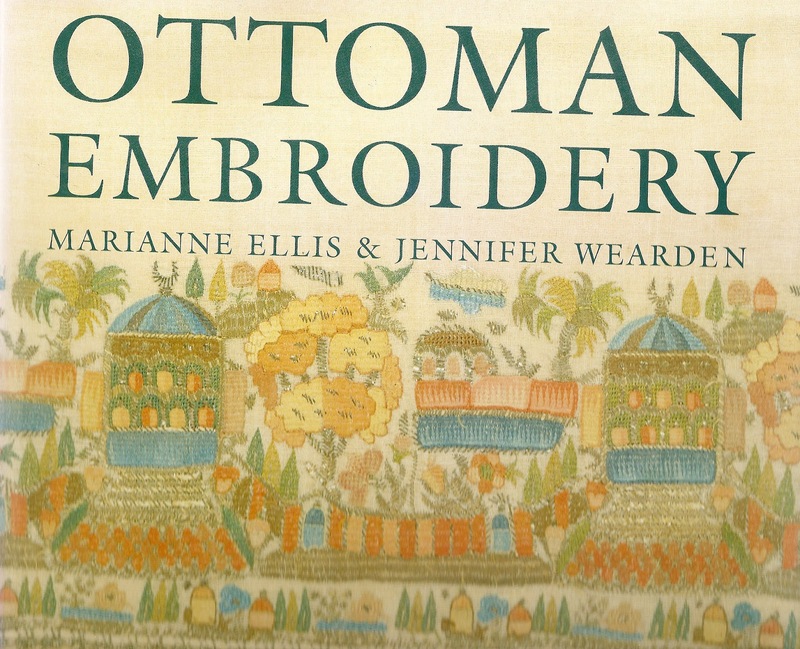 Art of the Ottoman Empire exemplifies the wealth and influence of an empire that spanned three continents and seven centuries. 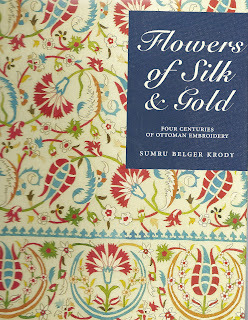 Beginning in the mid 16th C Ottoman art changed from the “saz” style characterized by calligraphic and elaborate imagery and Chinese influences to a highly stylized floral bouquet of tulips, roses, carnations and other flowers. Sultan Suleyman the Magnificient and his vizier, Rustem Pasa along with an apprentice, Kara Memi, who rose to run the royal studio of design, supported this change, which would become vastly popular and extended far beyond the royal courts. This artistic style would reach throughout the Ottoman Empire, through Spain and Northern Africa as well as Europe and Asia. 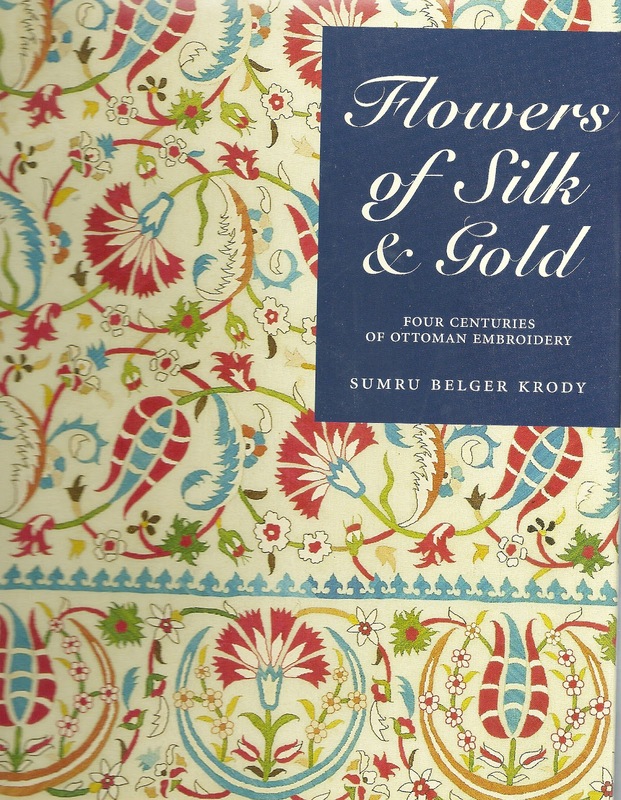 The Arabic influence in Spain would then be transported to Spain’s possessions in the new world and these magnificent images of flowers still live in the textiles of this tradition: velvets, silks and carpets. 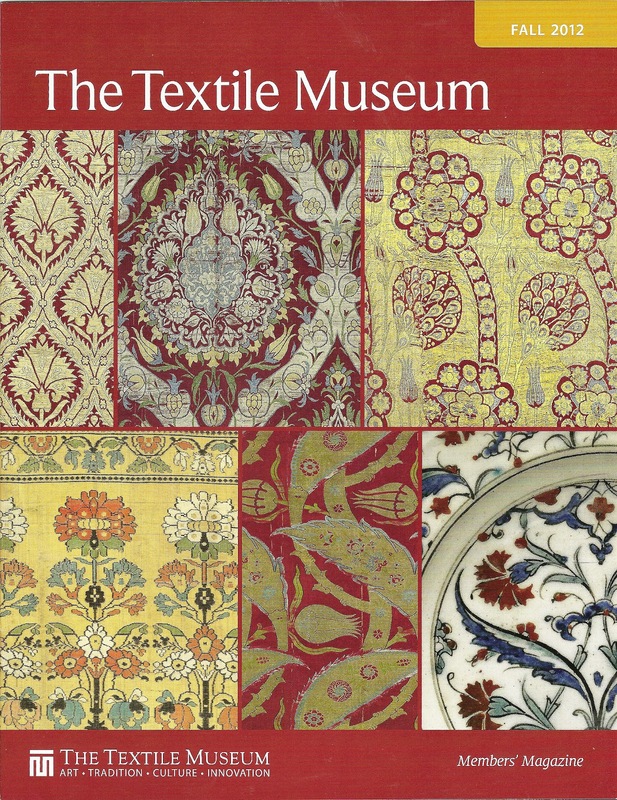 The exhibition catalog by Walter B. Denny and Sumru Belger Krody is available in the Textile Museum Shop. The Textile Museum is located at 2320 S Street in a lovely Georgian-style house in a quiet DC neighborhood. Founded in 1925 by George Hewitt Myers, a textile expert and collector, the Museum is actually housed in Myers’ family home. While this is all lovely, the reality is that the museum is small and lacks sufficient space for storage, conservation and research. This month there will be ground-breaking for a new 35,000 sq ft facility on the campus of George Washington University on the corner of G and 21st Street. Also GWU will construct an additional 20,000 sq ft building for conservation and research on its campus in Loudon Co., VA. Until the completion scheduled for 2014, the collection will remain in it present location. 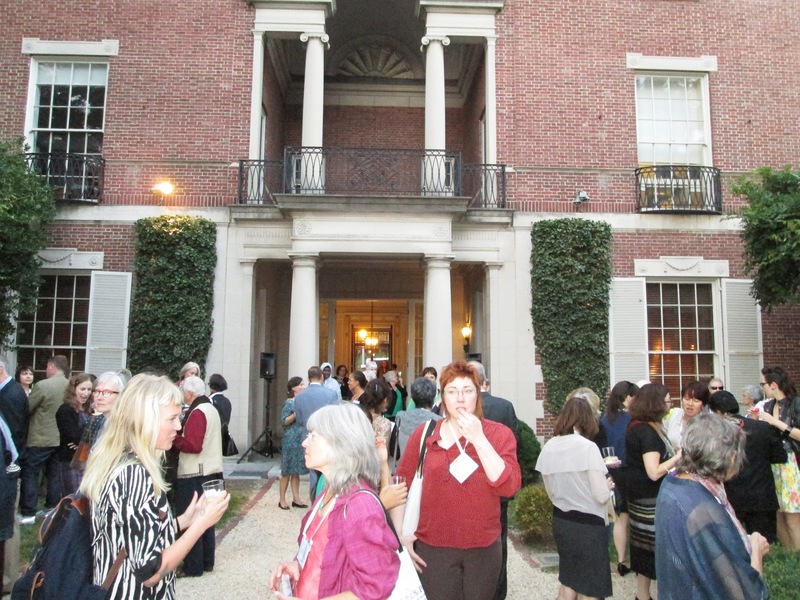 For more information about the museum and membership benefits contact www.textilemuseum.org. 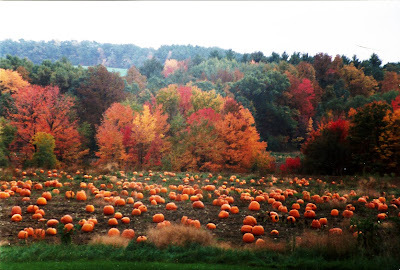 Hi, where is this pumpkin field? it is really good! want to go!